If you’re thinking that aluminum fencing is useful, but boring, think again! Our aluminum fences can be stylish, too. From ornate fences with a wrought-iron look to simple and elegant fences with clean lines, aluminum fencing can be made to fit any design scheme. 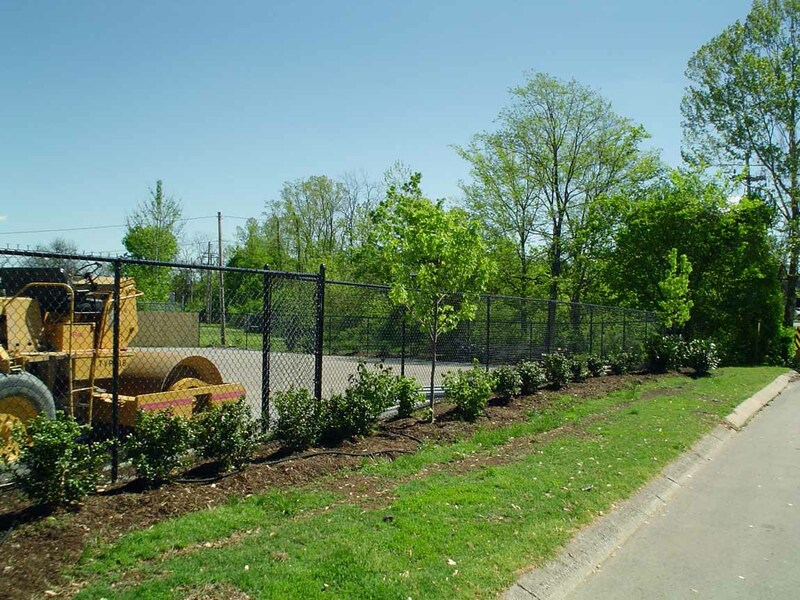 Aluminum fencing can be made from three to eight-foot tall and is available in black, white , bronze, green and white, as well as custom colors too.